Looking to surpass your Competitors' in Twitter? 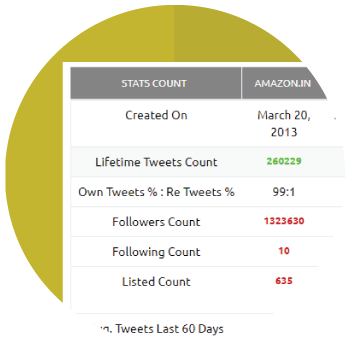 Generate exhaustive Twitter Competition reports with Mondovo and redefine your Twitter strategy. Know where your competitors stand. 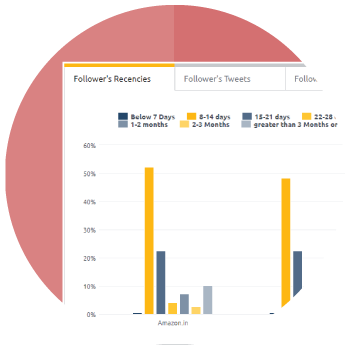 Compare up to 5 Twitter accounts by generating a comprehensive report of your Competitors’ performance. Get actionable insights into what you could be doing better to have more engagement on your Twitter account. 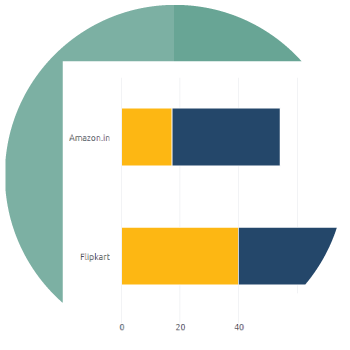 Get to know your Competitors' as well as your own number of tweets on a daily & weekly basis through graphs & tables which are easily understandable. 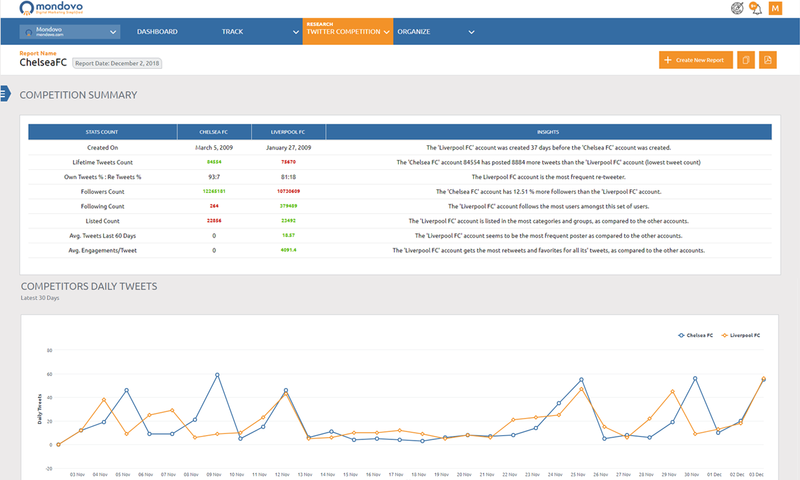 Mondovo's Twitter Competitor Analysis tool lets you know the type of tweets your Competitors' are sending out. Do they tweet photos or videos or links? Get to know every miniscule detail. 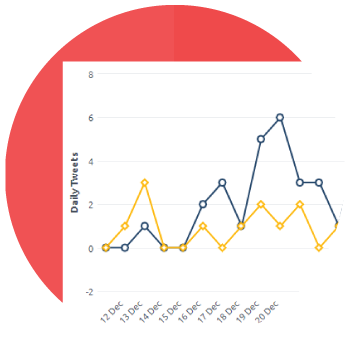 Check and compare your competitors’ engagements by the number of Tweets Retweeted and Favorited – per day, per Tweet and per Tweet type. Dive into the details of details. 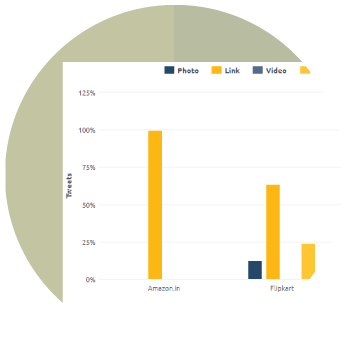 Take a closer look at the follower & following details of your Competitors'. Get to know about the Account age, Number of tweets & the Recency of tweets.